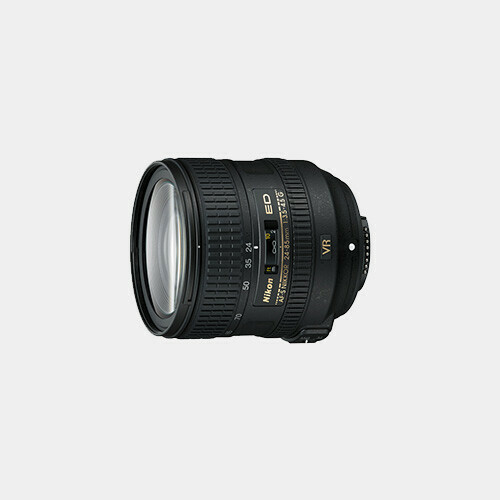 The Nikon AF-S 24-85mm f/3.5-4.5G ED VR Lens features a wide to medium tele 3.5x zoom and VR image stabilization. 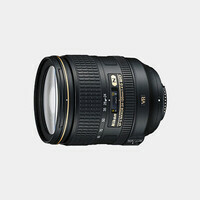 It's an excellent standard lens that can be used for everyday shooting. 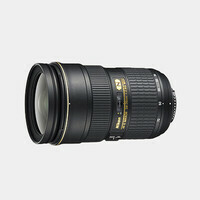 The 24-85mm focal length can cover everything from wide-angle shots to portrait shooting. It also affords superior close focusing at 1.25 feet away from every focal length. Nikon's Vibration Reduction image stabilization system recognizes when the camera is mounted on a tripod and provides accurate shutter vibration correction.